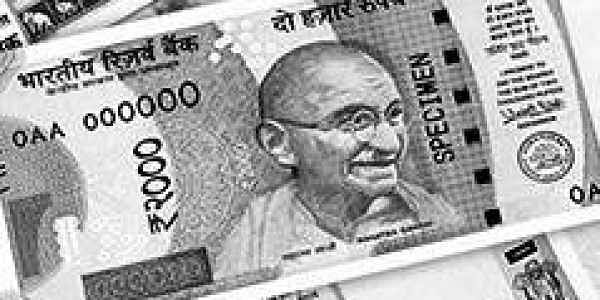 NEW DELHI: The Supreme Court on Thursday struck down as unconstitutional a provision in the Prevention of Money Laundering Act (PMLA) which laid down stringent bail conditions. A two-judge Bench of Justices Rohinton F Nariman and Sanjay Kishan Kaul struck down Section 45 of the Act which practically made jail the rule and bail an exception in money laundering cases, virtually overturning the established rule in Indian jurisprudence that ‘bail is the rule and jail an exception’. Section 45 stipulated that the accused could be granted bail on the basis of twin conditions: that no bail can be granted without giving the public prosecutor an opportunity to oppose the bail plea and that the bail can be given only when the court is prima facie satisfied that the accused is not guilty of the offence he has been charged with. The SC order came on a clutch of petitions challenging the validity of the Section 45. The petitioners said the provision was against established legal principles and several Supreme Court judgments. Opposing the petitions, Attorney General K K Venugopal contended that the bail provision of PMLA, 2002, was an effective tool to deal with the black money menace. But the Bench agreed with the petitioners, represented by senior advocate Mukul Rohtagi that it was “not only arbitrary and discriminatory in essence but also violative of personal liberty”. “We must not forget that Section 45 is a drastic provision which turns on its head the presumption of innocence, which is fundamental to a person accused of any offence. Before application of a Section which makes drastic inroads into the fundamental right of personal liberty guaranteed by Article 21 of the Constitution, we must be sure that such provision furthers a compelling state interest for tackling serious crime. Absence of any such compelling state interest, the indiscriminate application of the provisions of the Section will certainly violate Article 21 of the Constitution,” the Bench said. The court set aside all orders in which bail had been denied to the accused on the basis of the conditions prescribed in Section 45. It directed the trial courts to hear the bail pleas afresh as all such accused are languishing in jails and their personal liberty is involved. Section 45 of the Prevention of Money Laundering Act imposed two conditions for granting bail to an accused if the offence was punishable with a jail term of more than three years. The first condition stipulated that no bail could be granted without giving the public prosecutor an opportunity to oppose the plea. Secondly, the concerned court should be prima facie satisfied that the accused was not guilty.